Evil is brewing on earth, only one man can stop it but he doesn’t remember his true heritage. He is the only one who can rival the evil, and embrace the good. He is Phoenix. He is being tested by the gods and learns their secret. Will he stop the evil or fail trying? 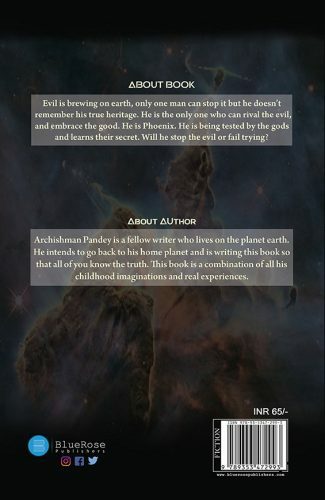 Archishman Pandey is a fellow writer who lives on the planet earth. 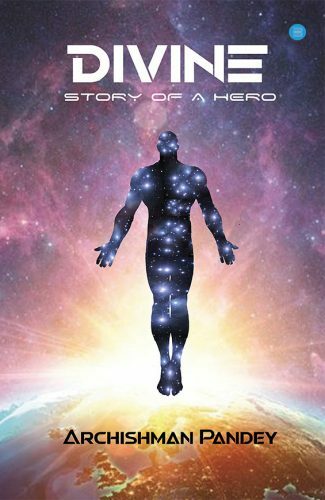 He intends to go back to his home planet and is writing this book so that all of you know the truth. 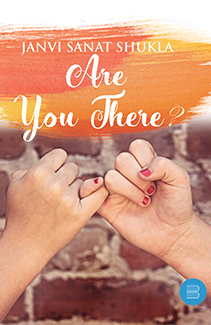 This book is a combination of all his childhood imaginations and real experiences.